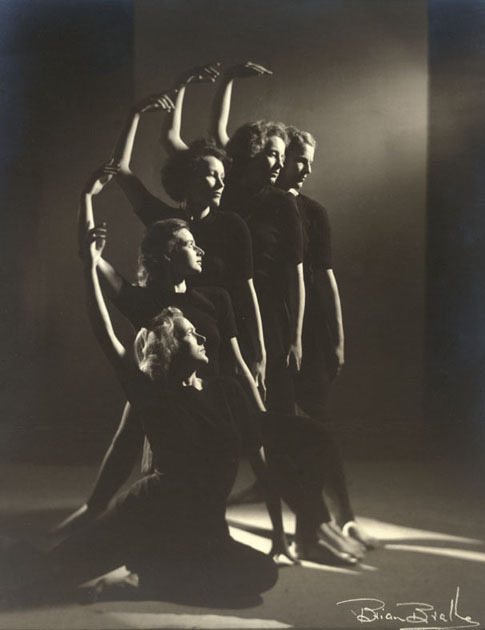 The New Dance Group played a key role in pioneering modern dance in New Zealand in the 1940s – an inspiring example of a young group without money or institutional support, who succeeded in creating something new in the arts by sheer determination and innovative thinking. Their story (which involves some well-known New Zealanders from theatre and education) reflects the excitement of the immediate post-war years in New Zealand. 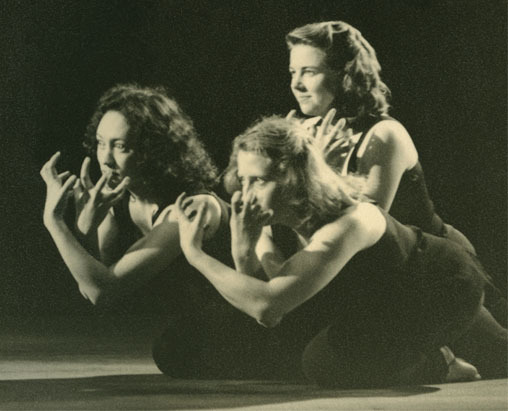 This important, re-discovered slice of dance history - which grew out of research by Marianne Schultz - is told in rich personal detail by director Shirley Horrocks. The documentary features striking archival footage of the group, lively and engaging interviews with surviving members, re-enactments, and many rare photographs. 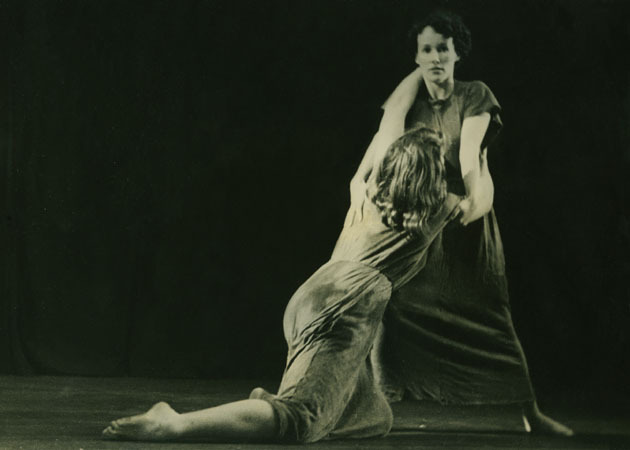 The group was inspired by Martha Graham and Doris Humphrey, pioneers of modern dance, with whom one of the members (Rona Bailey) had studied in New York. The New Dance Group's performances tackled weighty contemporary themes such as the mechanization of factory work and the atomic bombing of Hiroshima. Dance of the Instant was a finalist for 5 awards and won 3 at the Documentary Edge Film Festival. Click here to read a review of the film by The NZ Performing Arts Review and Directory.